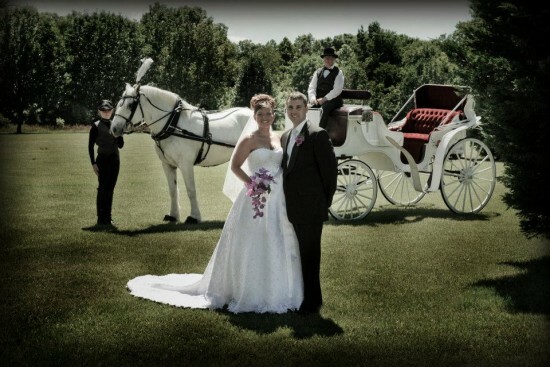 Arkansas finest horse drawn carriage service. 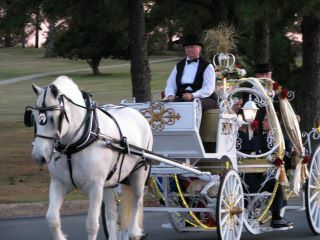 All white horses pulling spectacular custom white Cinderella carriages. 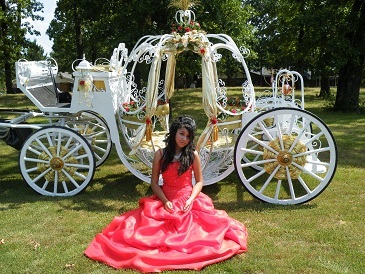 Brought directly to your event state wide for weddings, proms, dances, proposals, anniversaries, quinceaneras, Christmas, princess parties, vow renewals, family reunions, birthdays, black tie affairs and other special events. Call or see us on the web.